Let your style do the talking by wearing this pair of jeans presented by Numero Uno. 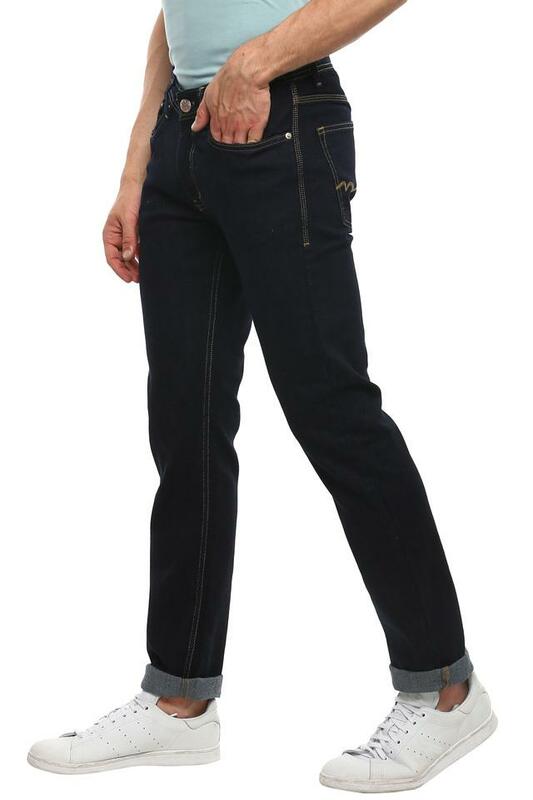 It features a rinse wash effect that renders it trendy, while the use of good quality fabric in the making ensures a hassle free maintenance. Also, it has a fixed waistband with belt loops that will provide you with a proper fit. 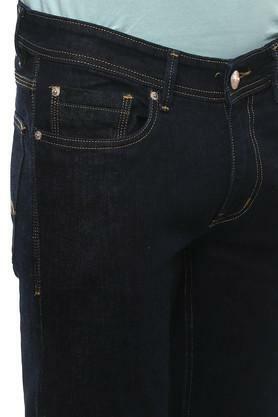 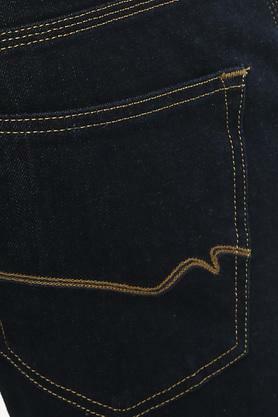 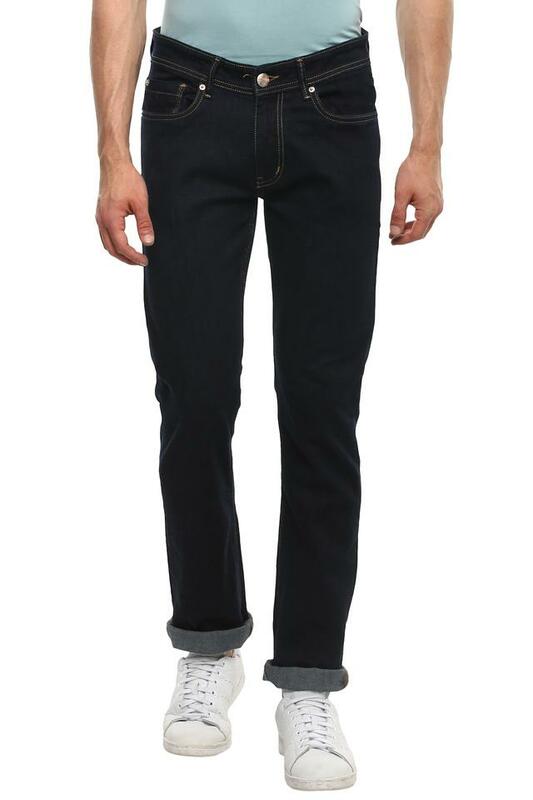 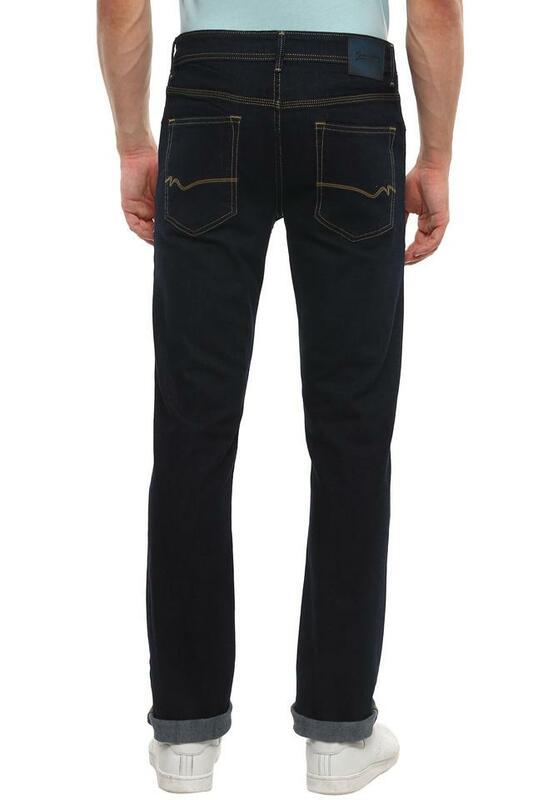 Feel comfortable throughout the day by wearing this pair of jeans, which has been made of good quality fabric. 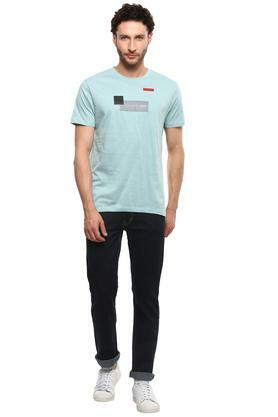 Try clubbing it with a shirt and a pair of canvas shoes to look smart for any casual occasion.